Seasoned artist, advocate, and chef, Gennaro Garcia has brilliantly melded together all of his passions into an amazing life here in the valley. 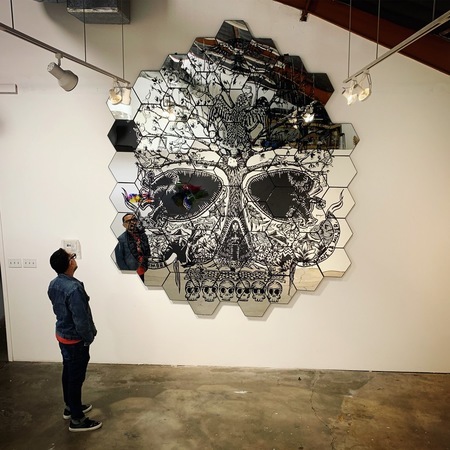 In his latest solo exhibition, You Are Art now on display at Royse Contemporary in Scottsdale, the artist showcases his most recent collection of vibrant multi-media work. This Valentine’s Day weekend, Ballet Arizona debuts two swoon-worthy performances on its stage at Symphony Hall in Phoenix. From Feb. 14 to Feb. 17, with live music by The Phoenix Symphony, Ballet Arizona brings together the completely new production, The Firebird, paired with one of the most stunning classics, La Sylphide. 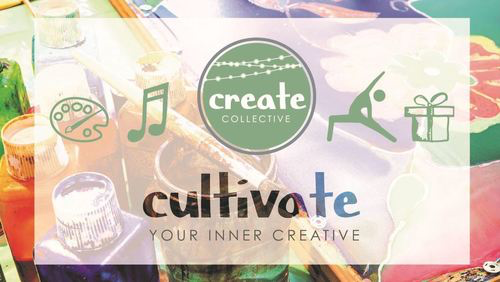 The Downtown Tempe Authority (DTA) announces its first-ever Create Collective event taking place Saturday February 23rd, 2019 from 12pm to 5pm at F.A.B.R.I.C.! 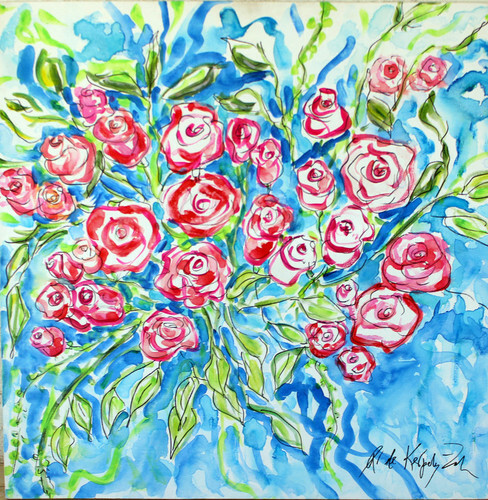 Walter Art Gallery welcomed Stratums the joint exhibition of two valley artists, Jeff Davis and Tom Ortega. 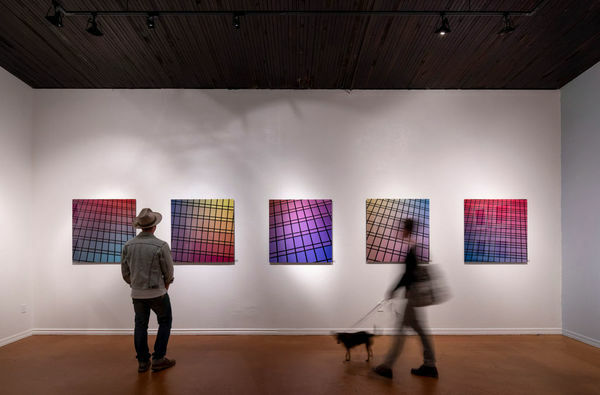 This impressive collection of abstract paintings and mixed media works made its debut in Scottsdale on January 18, 2019 with an incredible artist reception, record attendance and rave reviews.